This bag has some scratches and scuffs on the exterior and slight signs of use on the edges. Overall, the bag is in good condition. Add style and pizzazz to your look of the day with this unique bag from Louis Vuitton. 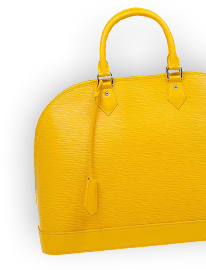 The body of the bag is made from epi leather which adds a textural element to the design. 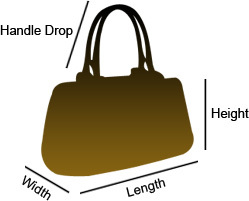 The bag is secured by a drawstring closure and as an adjustable shoulder strap.